This boutique hotel in Great Offley is located in a 17th-century brick-built manor house looking out over a private Rose Garden. 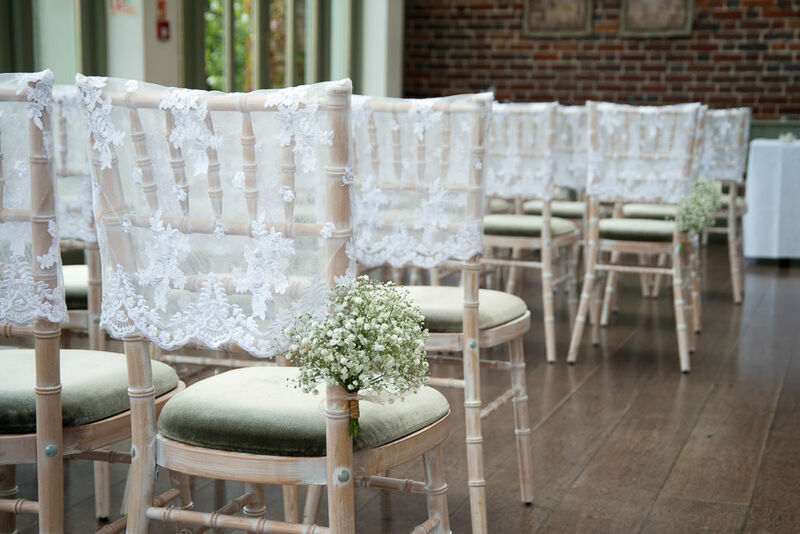 It is licensed for both outdoor and indoor ceremonies, which take place either in the beautiful grounds or the majestic interiors. 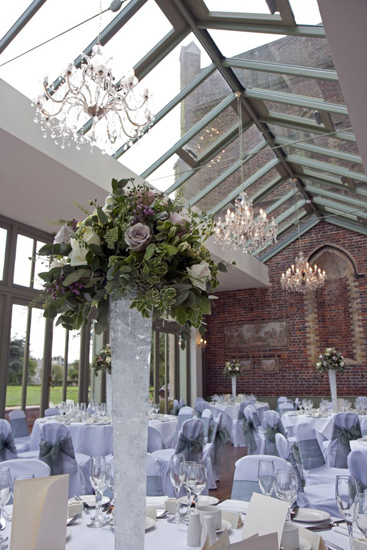 Also featured at the property is a gorgeous walled garden, which makes the hotel a perfect setting for charming wedding celebrations. 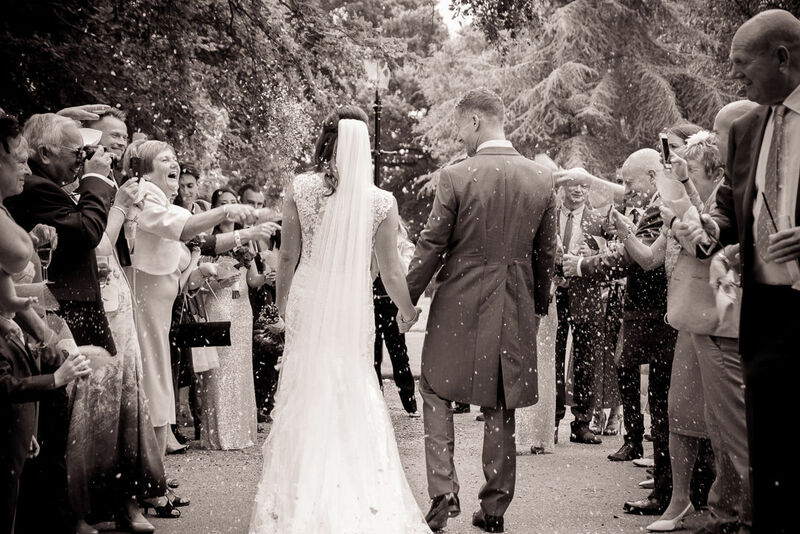 With such a multitude of different areas suitable for your wedding festivities, you are guaranteed to find somewhere that you will love at Offley Place. 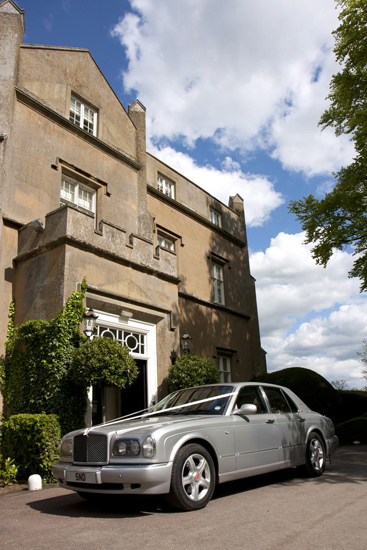 The manor house is in a rural location between Hitchin and Luton, with excellent local transport links and fast connections to London; although you will undoubtedly feel worlds away from the hustle and bustle of the city at this dreamy hotel. Offley Place was built as a majestic manor house in the 17th century, replacing an earlier Tudor structure of which only the porch has survived. Rebuilt in 1810, very little has changed in the last 200 years! It passed on from family to family until the 1900s and remained an opulent residence. In 1929 it was bought by Frobel Institute who rented it out, and it subsequently became a hotel. 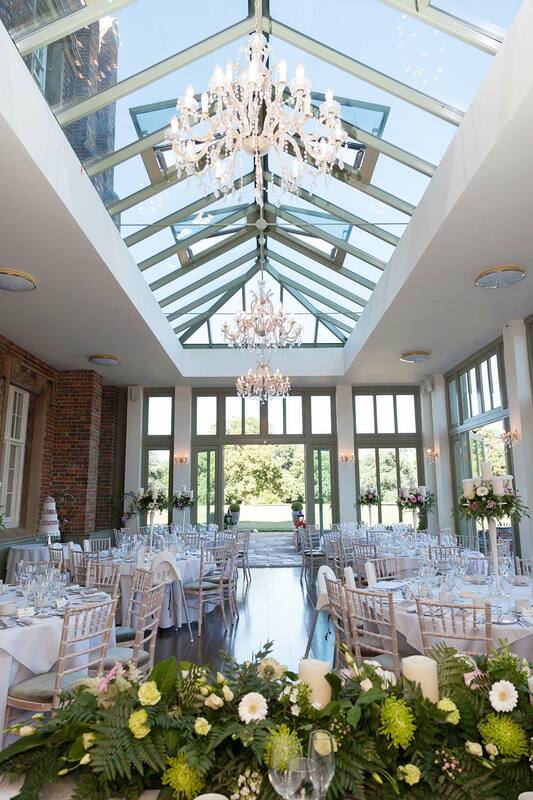 This spacious and sunlit area with floor-to-ceiling windows is licenced for civil ceremonies, offering views of 27 acres of parkland. The Spencer Restaurant features an open fireplace, contains a grand piano, and is ideal for more intimate and cosy ceremonies. For couples who would prefer a romantic outdoor wedding ceremony, the Rose Garden offers the perfect ambience of tranquillity. Separate from the manor house and newly renovated, this suite has bar facilities and looks out over the gorgeous Rose Garden. For larger wedding celebrations, a grand marquee decorated to your wishes is available on the lawn in front of the Conservatory. Exclusive use of the whole hotel and all its facilities, including its 16 luxury bedrooms, is also a recommended option. 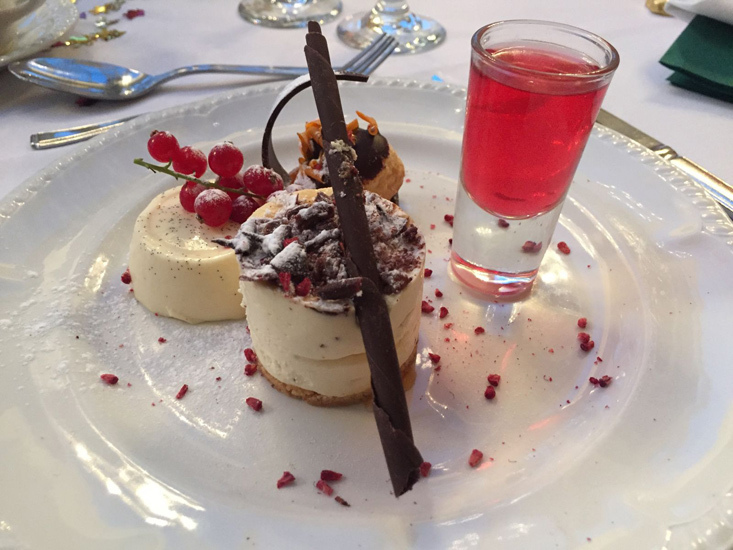 A mouthwatering array of delicious cuisine is offered on the hotel's wedding breakfast menu. You are invited to select from these, with alternatives being available for any guests with special dietary requirements. Canapés for a post-ceremony drinks reception in the Rose Garden are an ever-popular choice, and a variety of buffet or barbecue options can be enjoyed at the evening party. 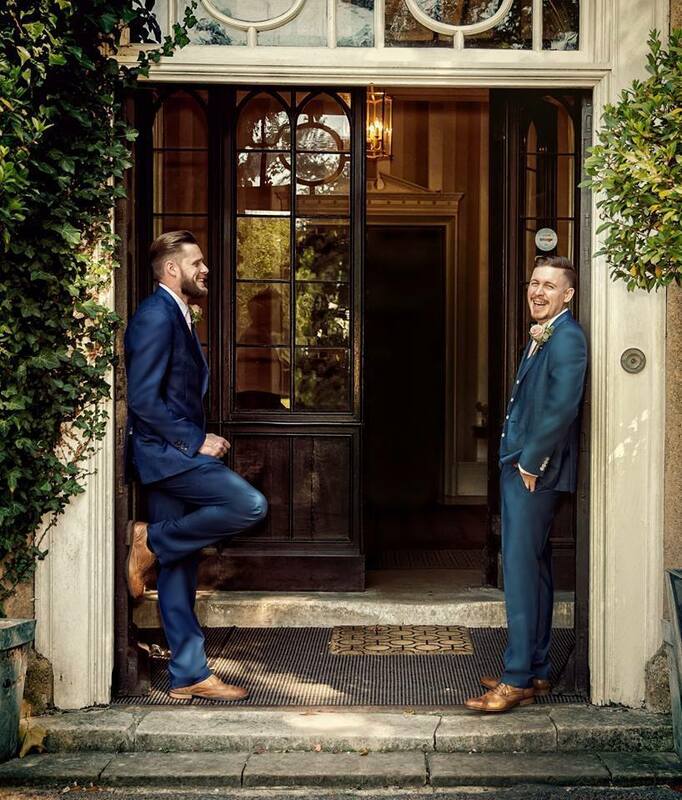 Offley Place has 16 exquisitely-decorated ensuite bedrooms, which are ideal for post-reception overnight accommodation for the main wedding party. They feature tea and coffee making facilities, TV and free WiFi, plus a complimentary breakfast the next day. 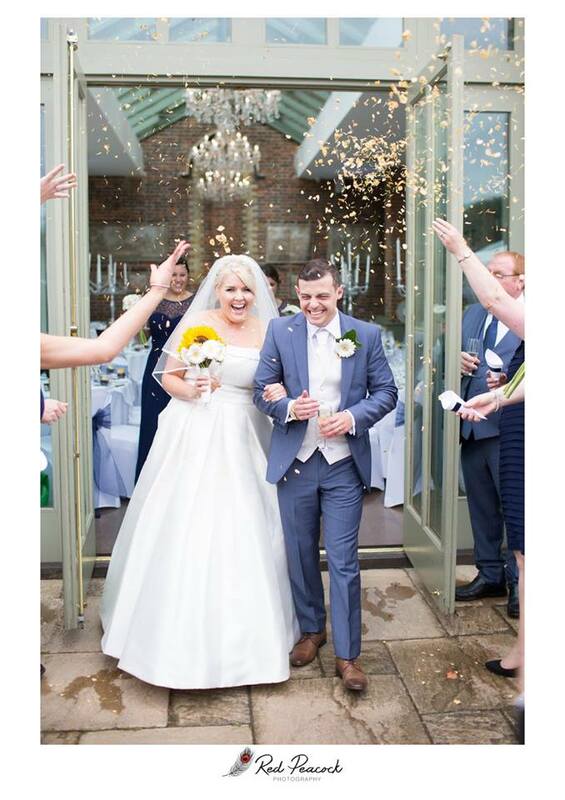 To contact the hospitality team at Offley Place and to enquire about weddings, please click on the details listed below. What can we say? 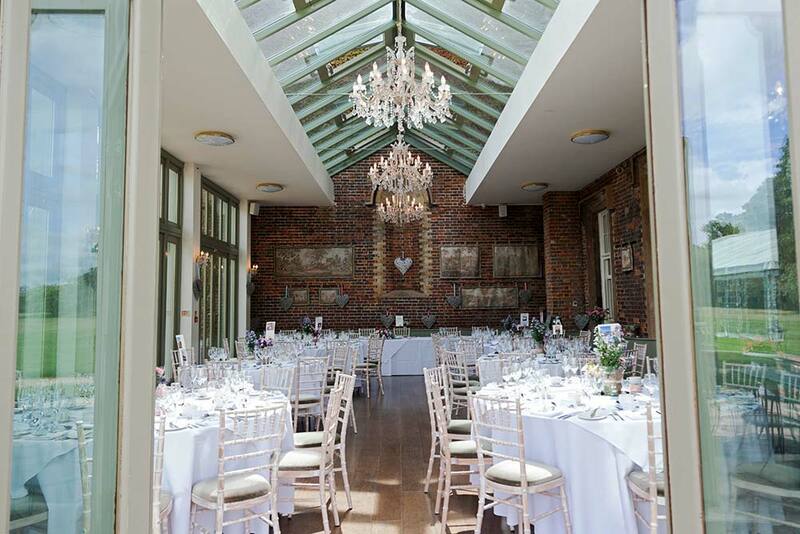 From the moment we viewed and fell in love with Offley last year, to checking out on Saturday morning after our wedding this venue has been incredible! 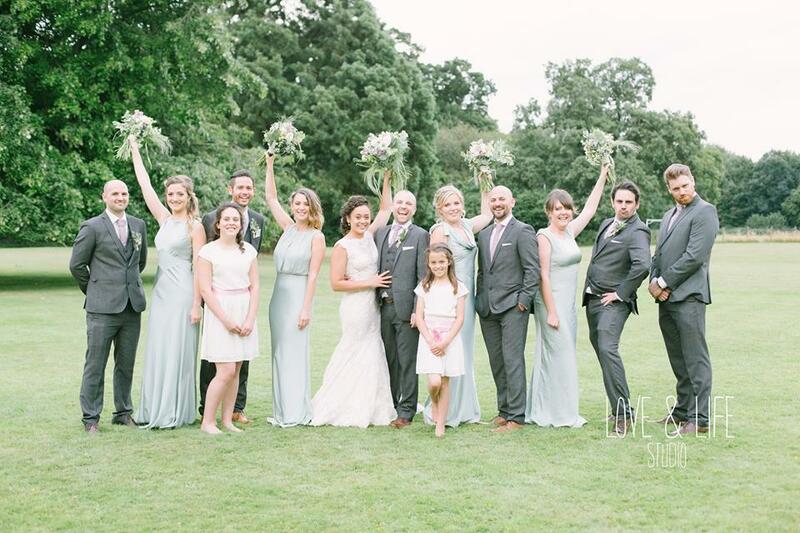 The staff were so helpful throughout planning always just an email or call away. 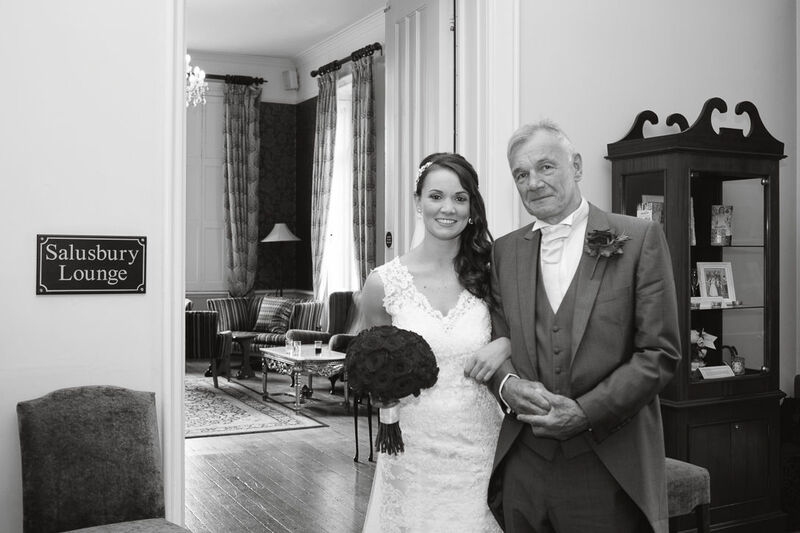 Every time we visited for meetings we were looked after with tea and coffee, care and attention and a feeling that our wedding was in safe hands! 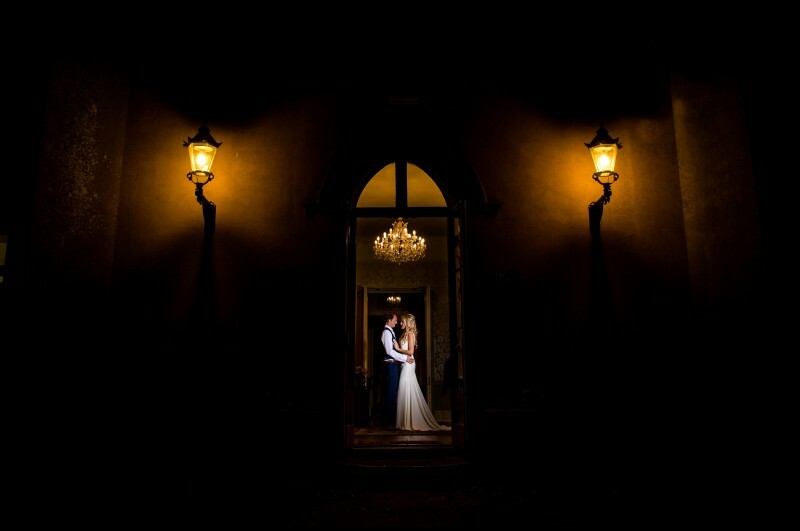 We were proved right on Friday the day was perfect, the food incredible and the rooms and grounds were beautiful. 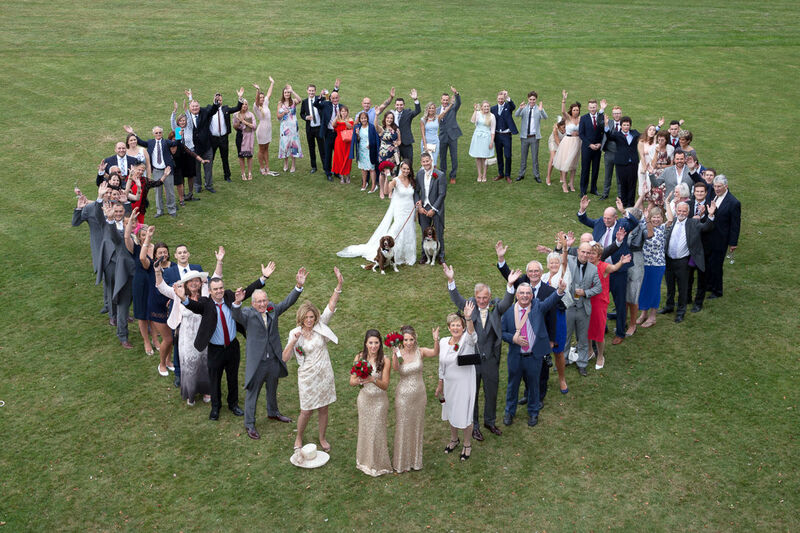 I cannot thank the team enough or recommended Offley more highly. 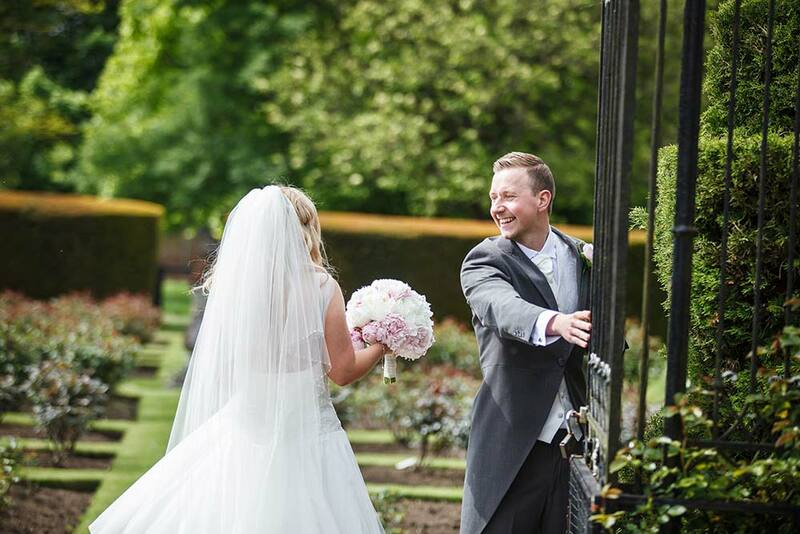 Offley Place is the perfect wedding venue! 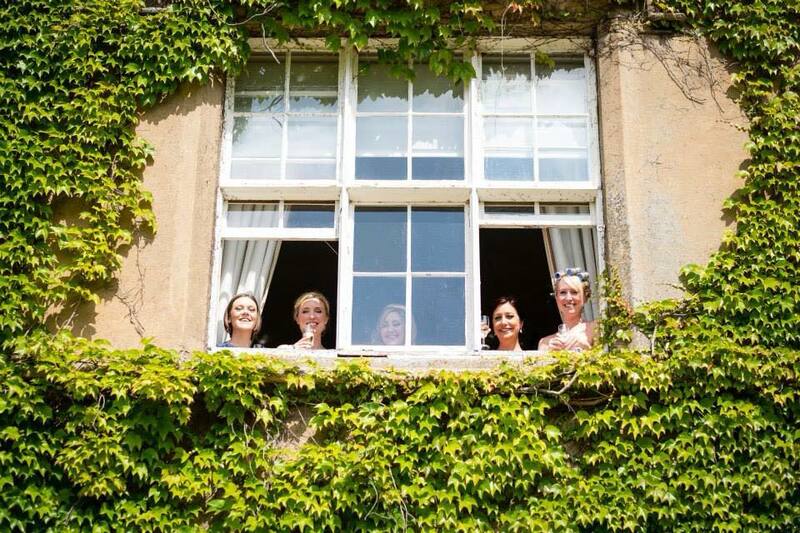 From the minute we looked around all the staff were friendly and welcoming- We fell in love with it at first sight! Louise and Jack were so accommodating and helpful every step of the way which was so reassuring, we didn't have to worry once. 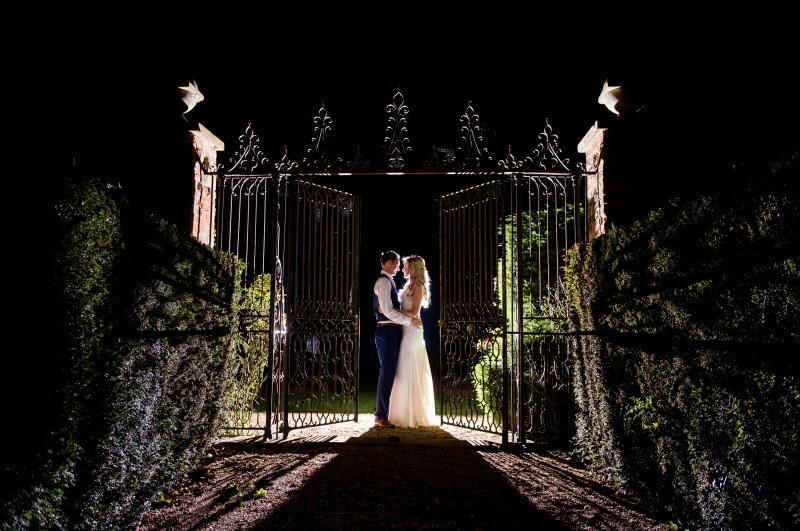 All our guests have commented on how beautiful a venue it is, how lovely the grounds are kept and how amazing the food was! You cannot ask for more. 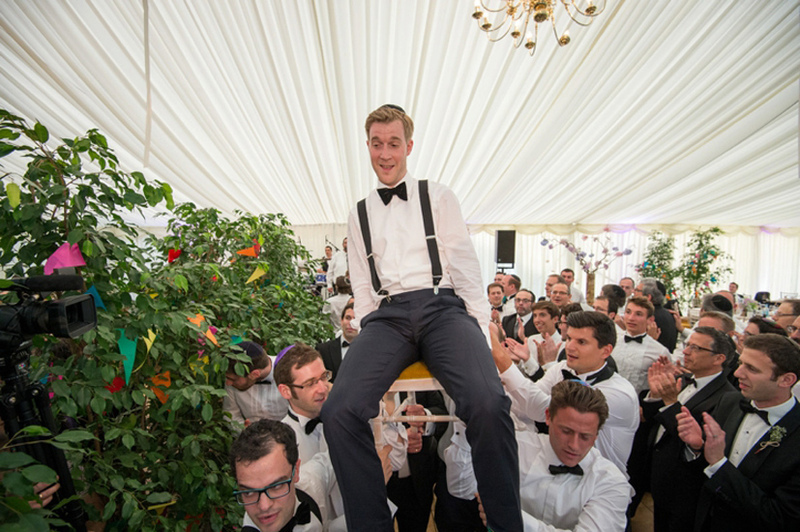 Our wedding on the 7th April was EXACTLY how I pictured it and that is thanks to the wonderful people there! Thank you all again we will be back soon. 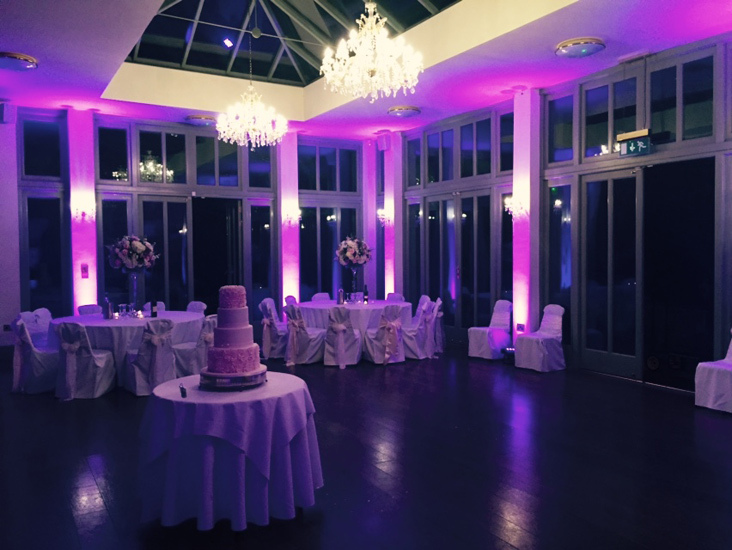 This is now the second wedding we have attended at Offley Place County House Hotel. 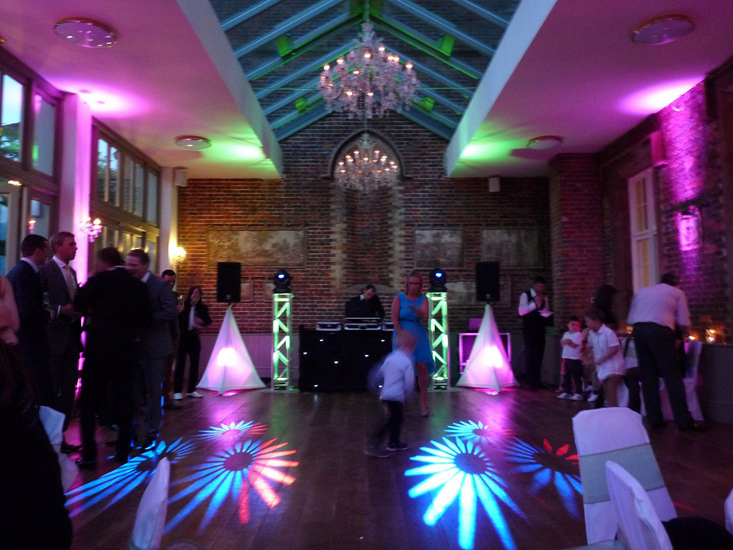 On both occasions the events have been perfect down to every small detail. Having stayed over both times the rooms have been of an extremely high standard and have been followed by individually cooked delicious breakfasts. Cannot recommend the venue more. Let others know what you think of Offley Place by giving a star rating and a small review.